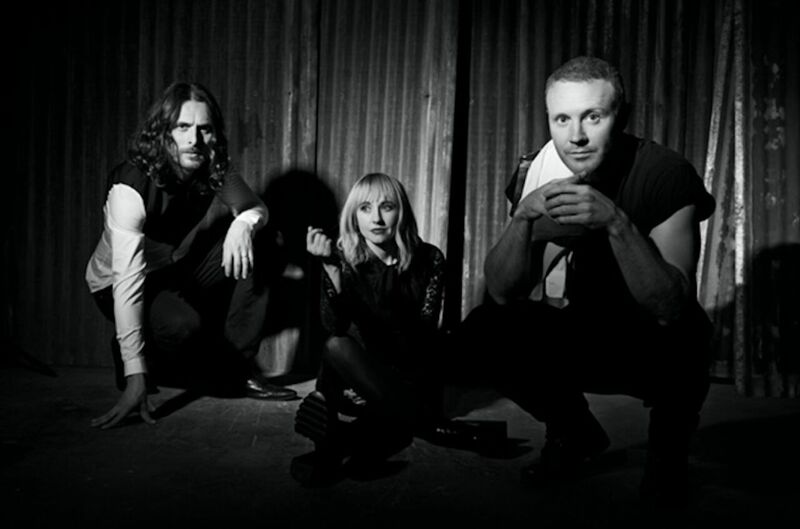 2018 is expected to be a very good year for Welsh indie rockers, The Joy Formidable. The band will be following their very well received latest album, Hitch, from 2016, with a new full length, they have a sold-out gig planned at Robert Smith’s Meltdown Festival next month, after which they will be heading to the UK for festival appearances and headlining shows. 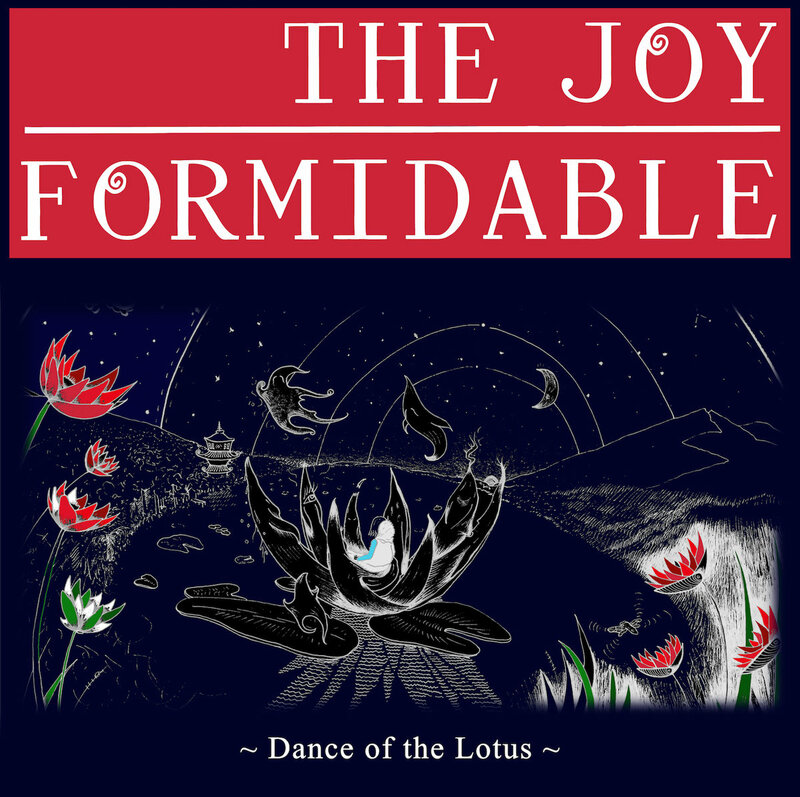 Dance of the Lotus is the first taste we get from their new material, and it presents the gifted trio in great shape and at their most exploratory. Heavier, more cosmic and darker than expected, the song comes with an exquisite accompanying video, inspired by the artwork of bassist Rhydian Dafydd. The well-crafted animation for it was done by the award-winning Boston production team, Trllm. From the first sounds and looks of it, it seems safe to say this soon that The Joy Formidable are back with something much intriguing, and to assume that the coming album is going to be topnotch. "We wanted to share this album track with the people who have supported us to give them a glimpse of what we’ve been working on, and this track is right at the heart of our new record," says lead vocalist Ritzy Bryan. "It’s magical and lonely, like a night-time walk in the desert when you’re trying to escape from yourself and the chaos you’ve created." "We’ve definitely made a colourful, mystical collage with this record, partly because of our surroundings," Bryan continues. "Those multi-coloured sunsets and the primeval elements of nature in the Southwest – it’s emboldened our imaginations in the songwriting and the production."